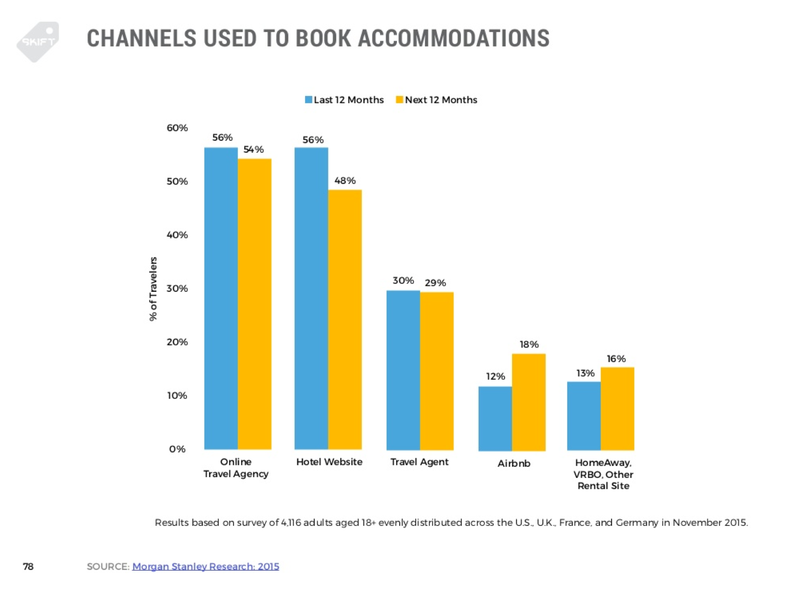 Online travel trade publication Skift has released its “The State of Global Travel 2016” report. 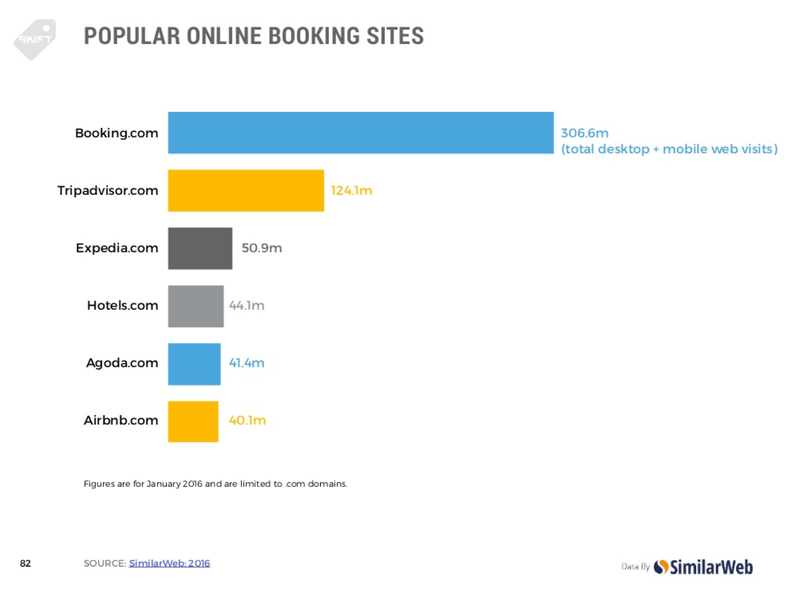 Skift has a good eye on the trends of the whole industry, e.g. 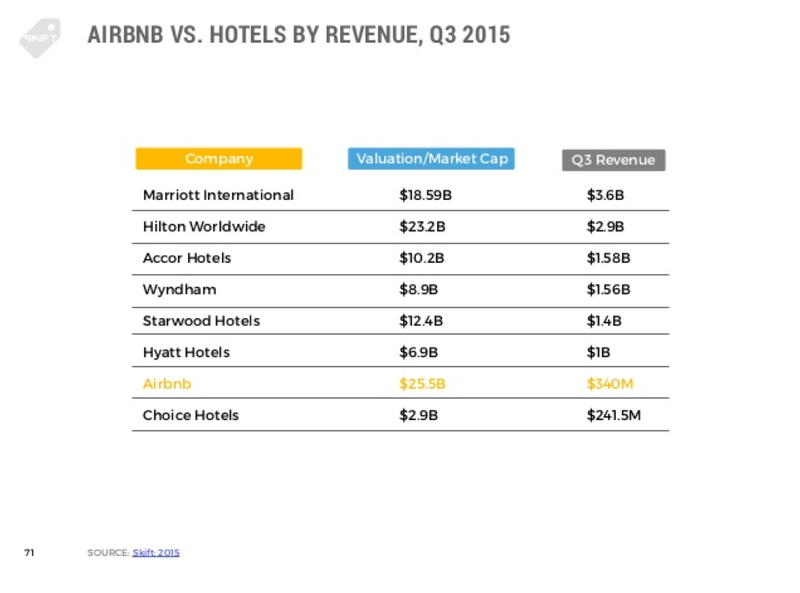 not excluding AirBnB just because it is very different to all other travel companies. You can find the report from Skift here.